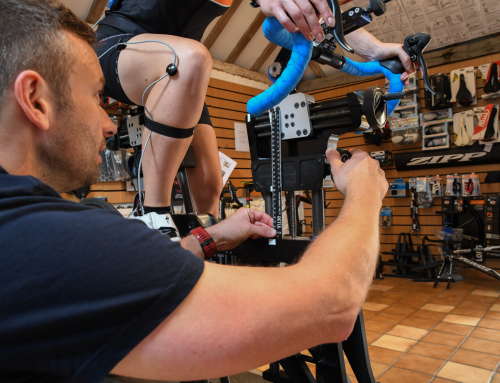 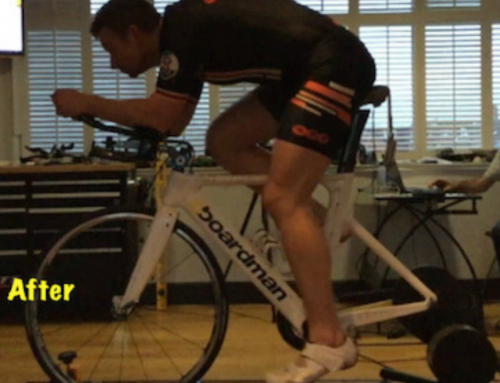 Retul is the global leader in Bicycle Fitting Technology and Solutions. 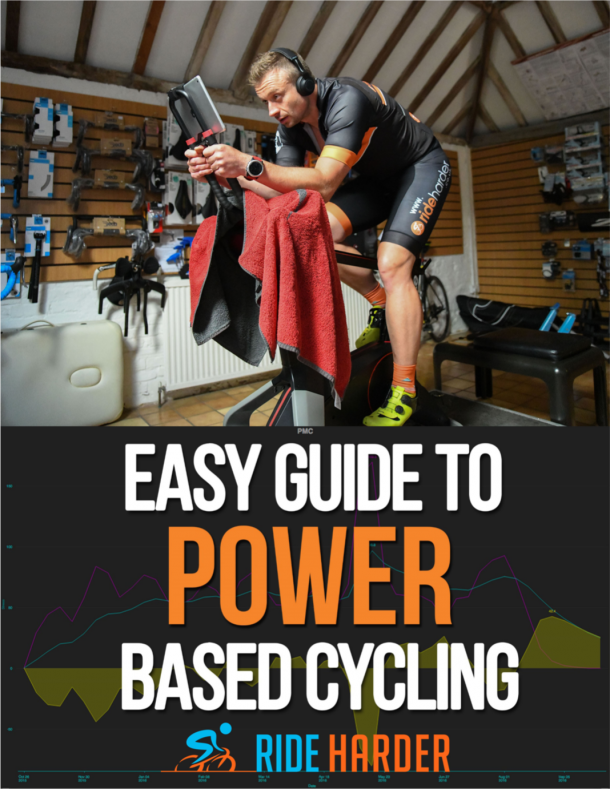 The Dynamic 3D motion capture bike fit system coupled with the Retul Muve Dynamic Fit bike and software solutions such as Retul’s Frame Finder are best-in-class products. 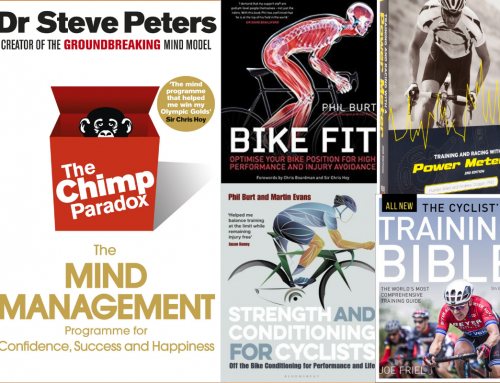 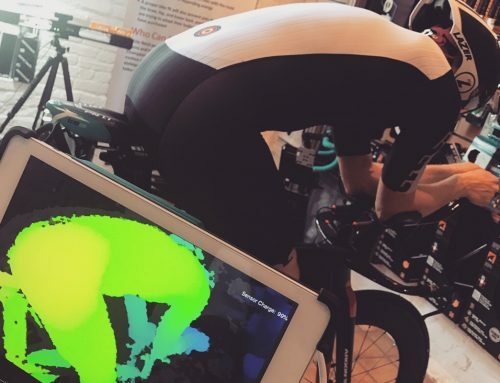 In addition, Retul maintains a world leading bike fit education network called Retul University that offers hands on classes around practical bike fitting techniques using the latest technology.